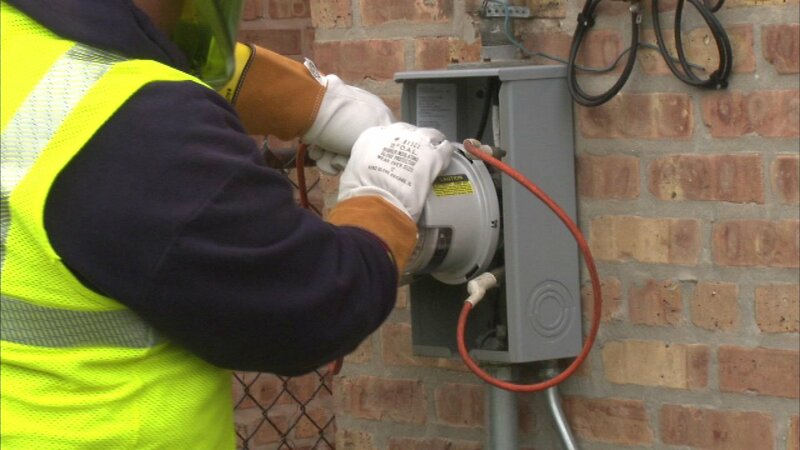 CHICAGO (WLS) -- ComEd customers should see slightly lower bills starting in January. The Illinois Commerce Commission ordered a reduction of delivery rates by more than 2.5 percent. That should drop the typical household's monthly electric bill by about a dollar. The utility cited the installation of its smart grid technology around the state as the reason for the drop in costs.